Life can be difficult. 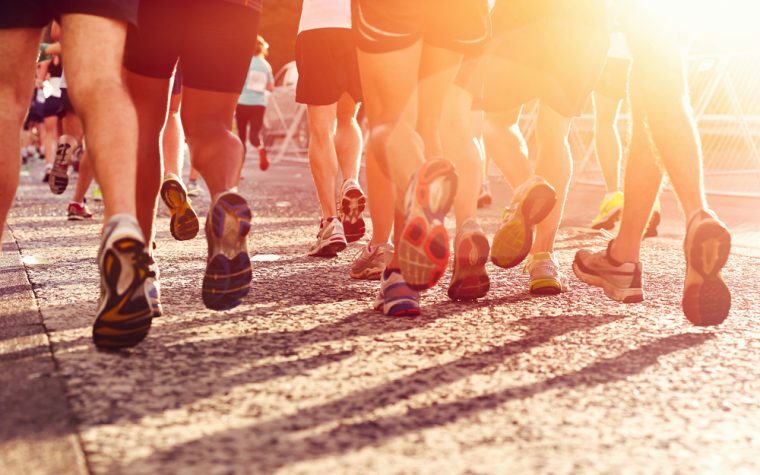 None of us are strangers to life’s challenges, but when you have endometriosis, you’re starting from a different baseline that can make tough times feel even tougher. I’m not sure what the baseline is for others; sometimes it’s hard to imagine what life is like for those without a chronic condition. But for me, my baseline rests at a place where life is already a bit (or a lot) of a struggle. 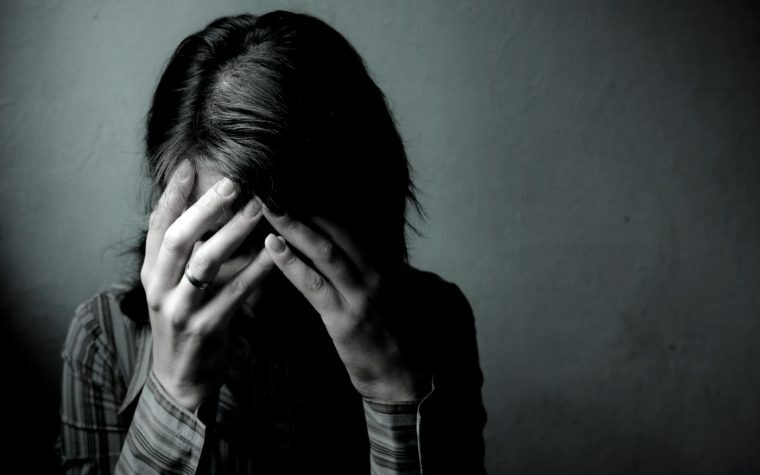 It’s not just me: People with endometriosis are more susceptible to depression and anxiety. 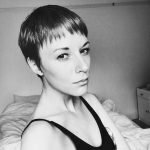 I recently wrote about going through some personal challenges that caused me to go a bit off the rails with my endometriosis management. After gritting my teeth for about six weeks, I lost out to the waves of depression and anxiety that I was trying to resist. I then succumbed to coping through comfort eating and generally not looking after my health. This began a vicious cycle in which the behaviors I adopted to cope with depression (not that these methods were helpful or healthy) worsened my depression and anxiety. 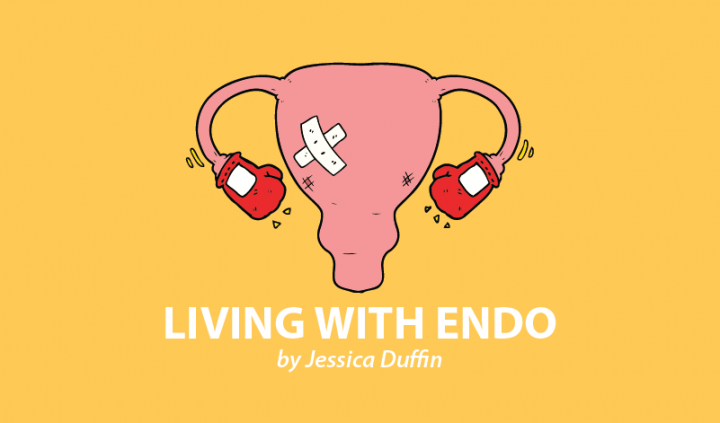 My approaching period was scary enough to kick me back into line for endometriosis management, but my depression and anxiety still stood in the way. I’m quite a solution-focused person, but one of my issues with recovering from my current state of depression and anxiety is that I don’t fully know how to improve my life circumstances or address the challenges that are causing me such pain. As living with endometriosis is hard enough, I’m fully aware that I need to take some kind of responsibility for my mental health. I face an uncertain few months ahead. So, I’ve started small. My gut feeling is that I need to make a big change, but because I don’t know what that change should be, I’ve started with some things that I think could help. Loneliness has become a big issue. I’m now living two hours away from my friends in London. During these challenging times, I’m just doing my best to stay on top of my workload, as I’m self-employed. However, this has meant most of my time is spent alone and staring at my screen, trying to avoid distractions so that I can concentrate. But loneliness can be a distraction in itself and can also impair concentration by affecting mental health. So, I’ve adopted listening to Classic FM while I work from home. I was listening to Spotify, but there’s something soulless about not having any live voices to break up the music, especially when feeling lonely. A classical radio station lets me listen to music that’s calming and not too distracting, and I also get to hear the presenters, which somehow makes me feel a bit more connected to humanity. Another way I’m dealing with this is by going to a cafe to work at least once a week. Cafes can be distracting and expensive, so I don’t do it too often these days, but once a week seems to improve both my mood and my productivity. How many times have I written about yoga? Too many, you could argue — but it’s because it works. I’ve committed to going to one yoga class a week, usually a few days apart from my cafe working day. This means my week is broken up with a few different interactions outside my four walls, and that helps to structure my week, which can be helpful when depression is affecting routine. Yoga is known to have a calming effect, and I tend to go for classes that focus on relaxation. This form of movement really helps to ease my anxiety and leaves me with an overall feeling of well-being afterward, which lasts a few days. I don’t read much fiction anymore, which is a shame, but I’m so focused on self-development (which isn’t always a good thing!) that I feel I always have to be reading an instructive type of book. However, I get limitless joy from reading fiction, and I always think it’s healthy to take a step outside of everyday life to be absorbed into a world of imagination. My book of choice, “Wuthering Heights,” wasn’t the happiest of options, but it brought me enjoyment and a welcome distraction from my everyday life. Tagged books, cafes, mental health, reading, routines, self-care, yoga.